Yes, I'm still thinking on what's better to do with this blog. Meantime, my old friend CC has released a compilation of his old demos and unreleased tracks. 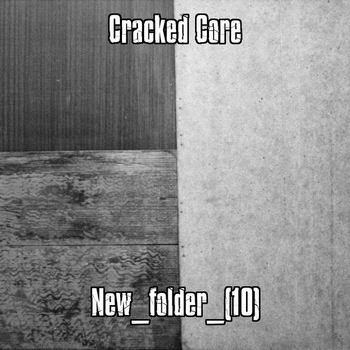 If you're not familiar with this project, I won't recommend you to start from this release, but diehard fans of Cracked Core (if there are any) would probably find it interesting.